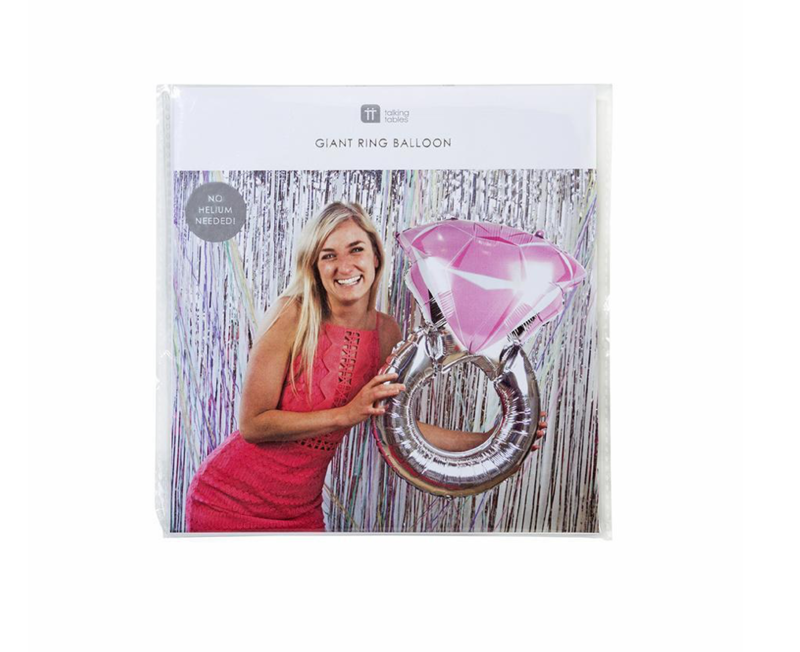 Celebrate an engagement or hen with this giant ring balloon! This party centrepiece is 76cm tall! 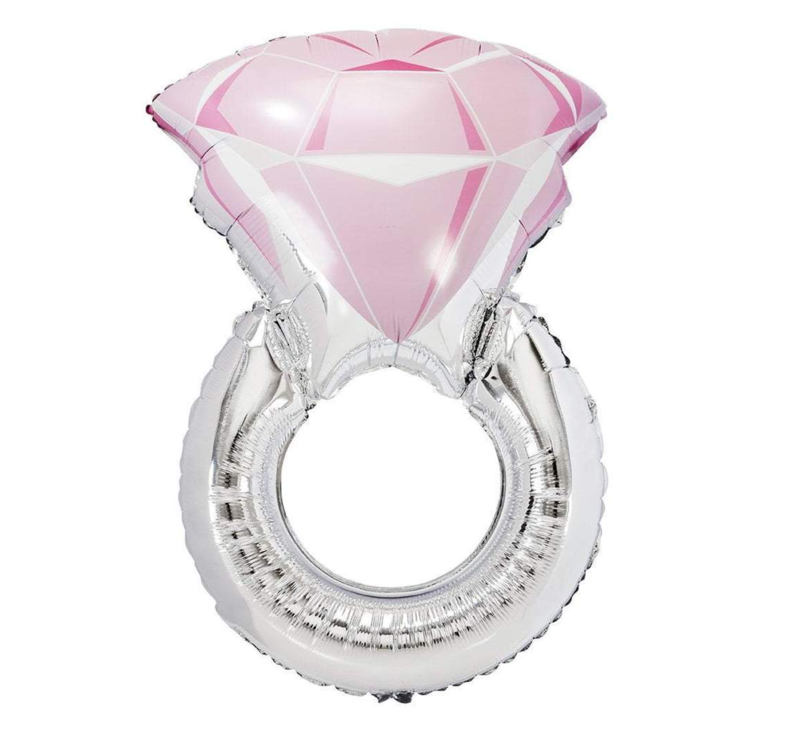 Can be filled with either air or helium.